Released alongside the iOS 12.1 update is a new version of Shortcuts 2.1, Apple’s iOS automation tool. The update adds new weather, alarm and photo automations. 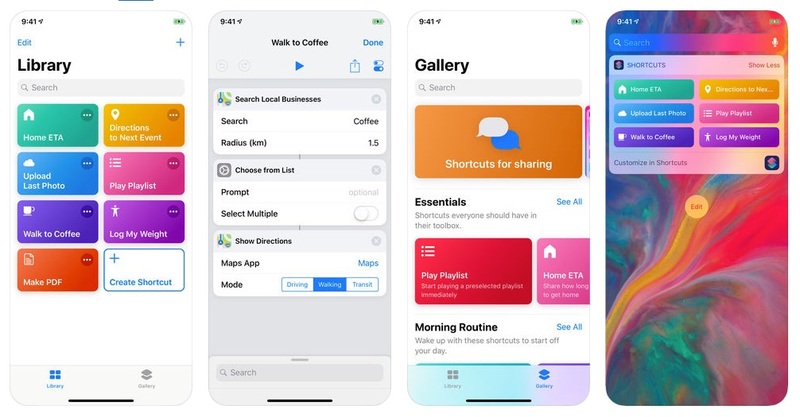 Shortcuts includes over 300 built-in actions and works with many popular apps including Contacts, Calendar, Maps, Music, Photos, Camera, Reminders, Safari, Health as well as any app that supports Siri Shortcuts.